Kevin T. McGuire is a professor in the Department of Political Science, where he teaches and conducts research on the American judiciary, with a primary interest in the U.S. Supreme Court. His published research addresses such topics as agenda setting, issue transformation, and decision making on the Court. This work has appeared in a variety of journals, including the American Political Science Review, the American Journal of Political Science, and the Journal of Politics. He is the editor of the Journal of Law and Courts, the journal of the Law and Courts Section of the American Political Science Association. His most recent book is New Directions in Judicial Politics, which features a collection of original research essays on judicial behavior. He has served as co-editor of Institutions of American Democracy: The Judiciary, an assessment of the state of the American judiciary, published by Oxford University Press as a part of its multivolume series on democratic institutions. 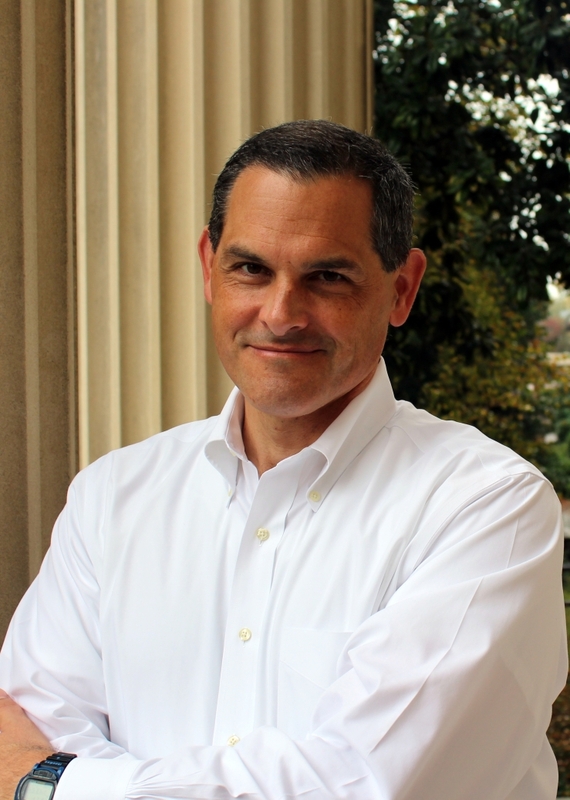 Currently, he is an editor of the Series on Constitutionalism and Democracy for the University of Virginia Press. As a part of that series, he has contributed Creating Constitutional Change: Clashes over Power and Liberty in the Supreme Court, a co-edited volume of essays on leading Supreme Court decisions. His introductory textbook, Understanding the U.S. Supreme Court: Cases and Controversies, is a concise examination of the politics of the Court, which uses a series of case studies to examine judicial selection, decision making, and policy impact. He is also the author of The Supreme Court Bar: Legal Elites in the Washington Community, an analysis of the participation and influence of Washington-based lawyers who specialize in litigating before the high court. It was a recipient of the Choice Outstanding Academic Book Award. He has twice received the American Judicature Society Award, once for his analysis of empirical models of voting on the Court and once for his application of computerized content-analysis to the Supreme Court’s written opinions. He has also received the McGraw-Hill Award for work on public opinion and the Supreme Court. A former Fulbright Scholar at Trinity College, Dublin, he has served on the program committees of the American Political Science Association, the Midwest Political Science Association, and the Southern Political Science Association. McGuire has served as the Chair of the APSA’s Section on Law and Courts. He is also a past member of the executive council of the Southern Political Science Association as well as the executive committee of the Law and Courts Section of the APSA. At North Carolina, he is a member of the American Politics Research Group. Prior to joining the Carolina faculty, he was assistant professor of political science at the University of Minnesota. A native of West Virginia, he was educated at West Virginia University (B.A.) and Ohio State University (Ph.D.). In his spare time, he is an avid marathon runner, with a personal best of 3 hours, 14 minutes. He has qualified for and run the Boston Marathon, although these days he is content to run at a more leisurely pace at the back of the pack. (See photographs of him running recent marathons.) He and his wife live in Chapel Hill, and they have three daughters. Some of his other personal interests can be found here.